All Angeles Products Ship Free in the contiguous United States! 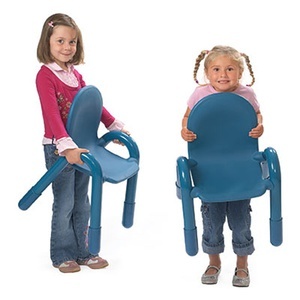 Angeles® BaseLine® chairs are designed especially for children and are lightweight enough for kids to move themselves! 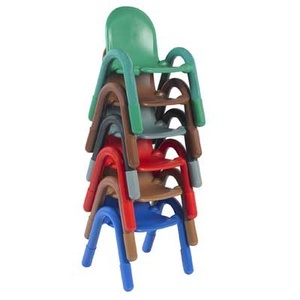 Colors are molded through the legs and seats so colors won't chip away with use! Angeles® started with just one man, Claude Tindell. In 1958, Claude began building tricycles and selling them school-to- school from his station wagon. He made Angeles® a success by promising quality, durability and lifetime service. That combination of personal attention and commitment to quality is what continues to make Angeles® a leading name in manufacturing for the early childhood classroom. With parts still available for trikes made 50 years ago, Angeles® proves that quality and exceptional service have kept them rolling strong.